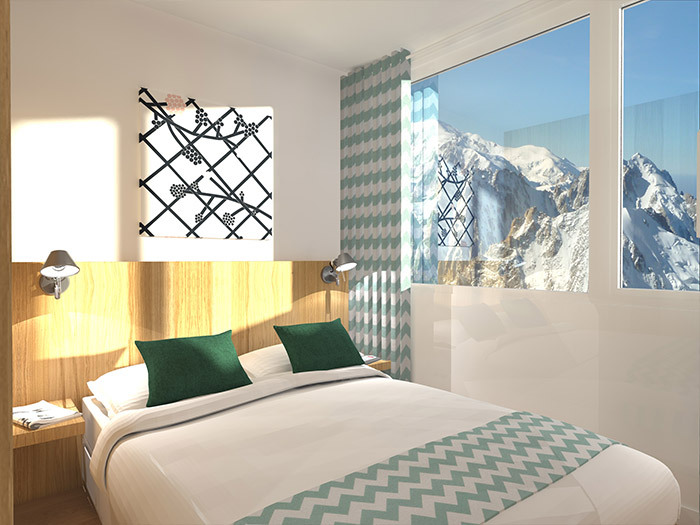 Modernity, comfort, friendliness and accessibility are the key words here at Skylodge. 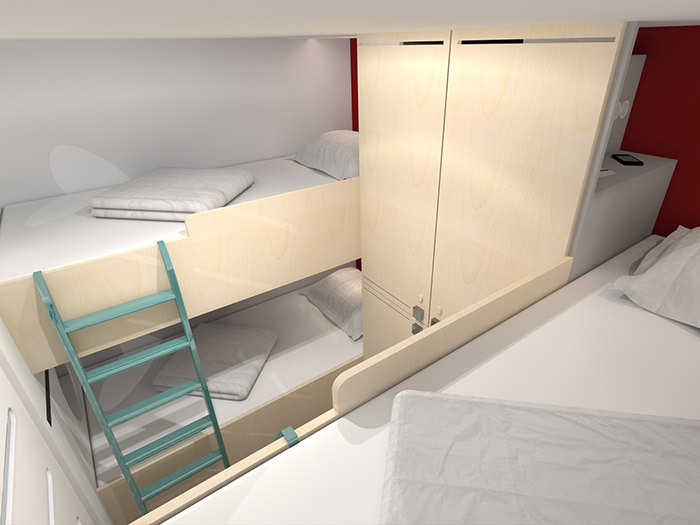 Sleeping areas are practical, smart and comfortable. From friendly, affordable dormitories, and 4- or 2-person cabins that allow for more intimacy to a double room with en-suite bathroom for the height of comfort, no matter what your budget is, there is something for everyone! 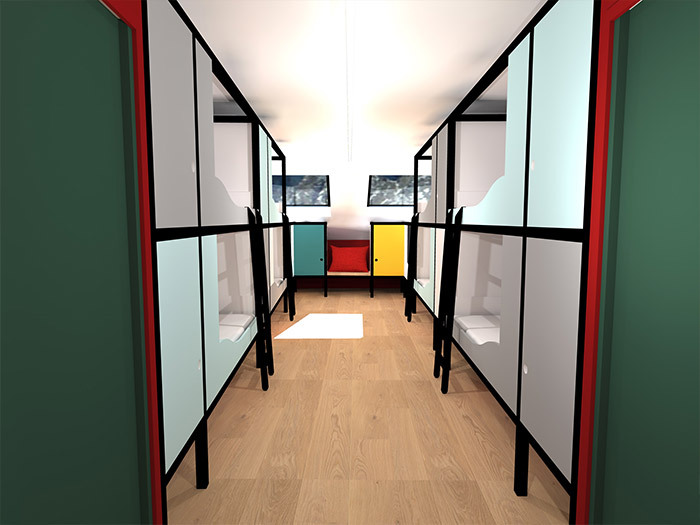 Personal belongings can be stored in individual, secured lockers found at the side of each bed.